Students will study various classic & modern artists and then create a piece of artwork in the artist’s style using a variety of art supplies. See specific topics and art techniques for each age group below. 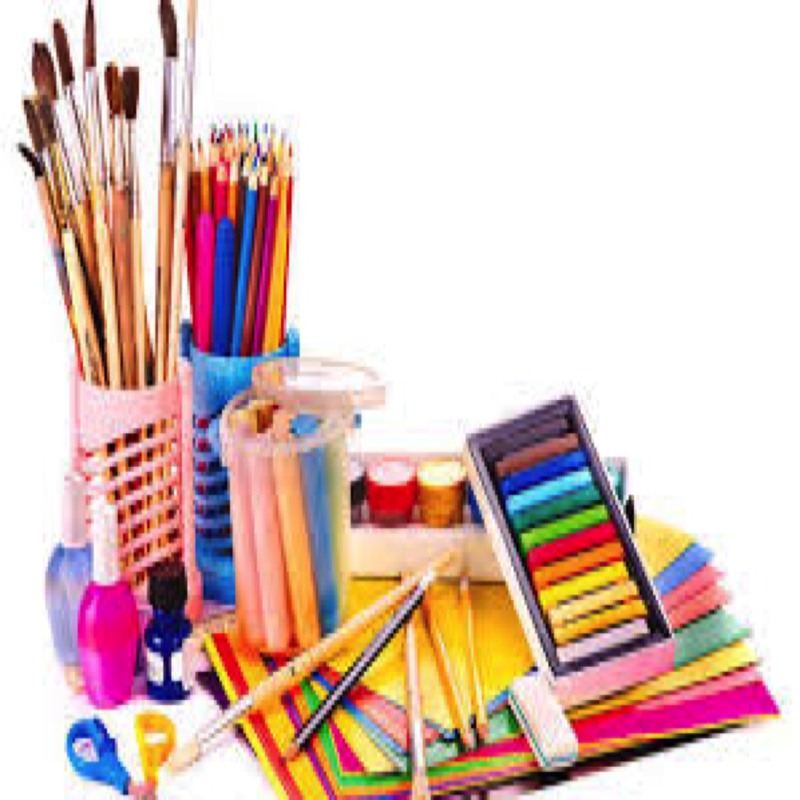 High school students will complete assignments to earn Visual Arts (VAPA) credit. These fabulous instructors teach workshops at UCSD and throughout San Diego in computer programming and game design. 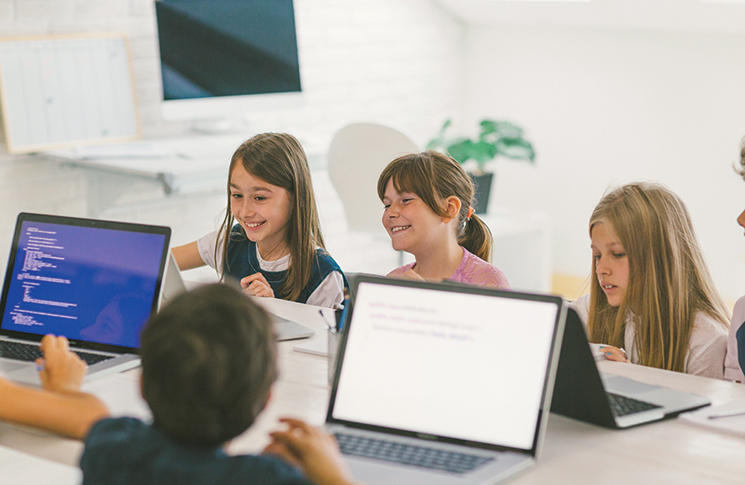 In this SDLAA class, students will master the fundamentals of coding, including syntax, variables, I/O (inputs and outputs), conditionals, and data types, all while developing their own video games. Students will learn a powerful, typed programming language called Racket, which is a language used to build other programming languages. Although Racket is normally taught in college undergraduate courses, ThoughtSTEM has been funded by the National Science Foundation to build innovative Racket video game programming languages appropriate for grades 6-12. ThoughtStem will provide laptop computers for all class meetings. Students can continue with what they are learning on personal computers at home. This class can earn high school elective credit. 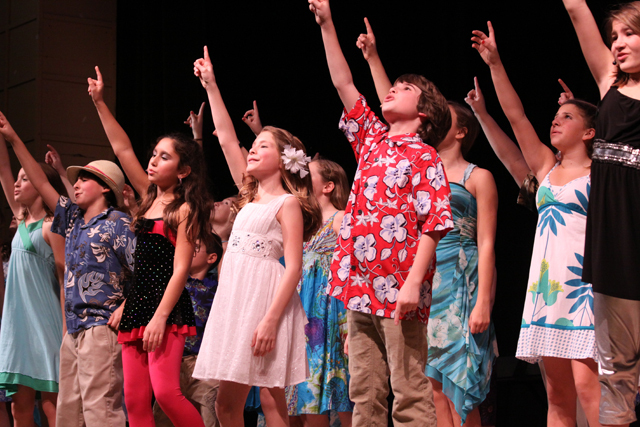 Want to learn the skills to perform in theater productions, or just have a lot of fun! Come and learn from professional actors and directors, workshop-style and build skills in singing, dancing, acting and presentation. Learn about auditioning, participate in mock auditions in a friendly and supportive environment, build up your audition songs and monologues so you are ready for whatever audition opportunity comes your way. Or simply build confidence in a creative and fun way! All ability & experience levels welcome! Optional performance opportunities available!